CHECKOUT THESE PHOTOS!!! 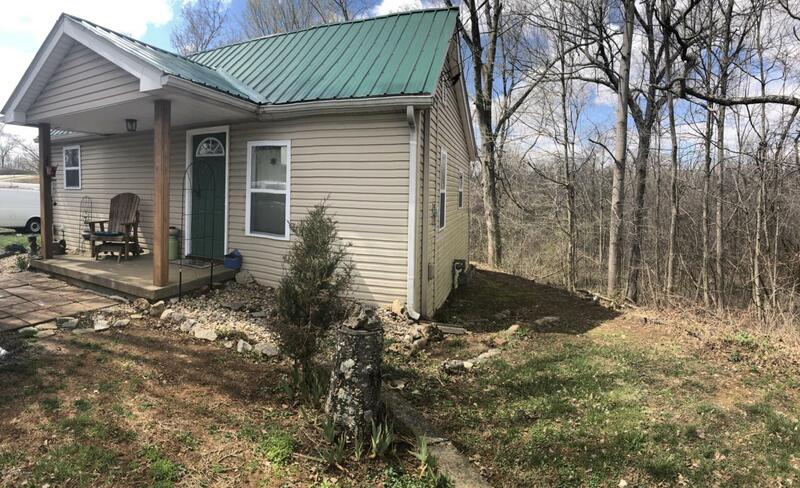 This adorable remodeled two bedroom one bath home sitting on a wooded half acre lot conveniently located minutes from shops, restaurants, in the heart of Fort Knox. Upon entering the home you will be greeted with new country fixtures through out the home that is sure to give you that at home cozy feeling. New fans in living and kitchen, new light up faucet in the bathroom, newer windows, new laminate flooring, fresh paint through out. This home backs up to a wooded half acre lot where there is plenty of natures beauties to enjoy in the evening. Call me today for your private showing! Listing provided courtesy of Century 21 Abbot Realty Corp. © 2019 Metro Search, Inc. All rights reserved.